is as smooth and easy as possible. 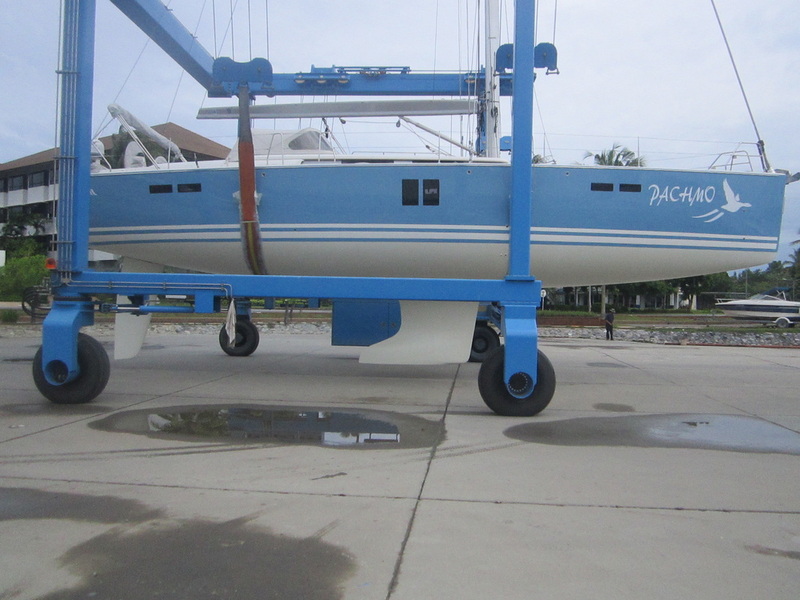 New owners can participate to any degree they require as sail away commissioning is custom service. SEAYSS are dedicated to provide the best after-sales service possible. Whether warranty or custom work to your request, we happily offer our experience and service. SEAYSS has special Owner Courses designed to familiarise new owners with their boats and owners new to sailing skills training, all conducted by internationally certified sailing instructors. Should Certification be required, courses at the relative level can be arranged. Our management service is designed to assist you in maintaining your yacht in the best possible condition and retain the value of your investment. SEAYSS vill support you after you purchase to the extent your require. Whether you need us to advise, arrange or manage aspects of your boat ownership; berthing, maintenance or add-ons, we happily offer our service. For those yacht owners who intend to offer their yacht to the chartering community in the tourism center of Phuket, SEAYSS can facilitate Thai commercial registration with full ownership protection and the opportunity to have the yacht marketed and managed by a highly reputable and reliable charter fleet operator. Our proven contractual structure ensure you retain effective ownership of your yacht.